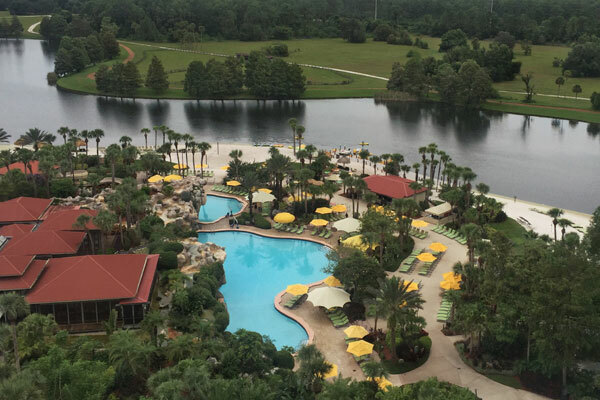 There are a lot of hotels to choose from in Orlando! 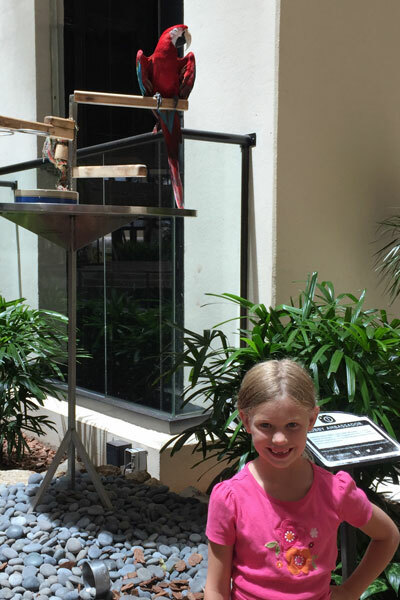 When we visited last time, our first stop was at the Hyatt Regency Grand Cypress Resort. I’m planning our return trip this year and I’m very tempted to stay here again! 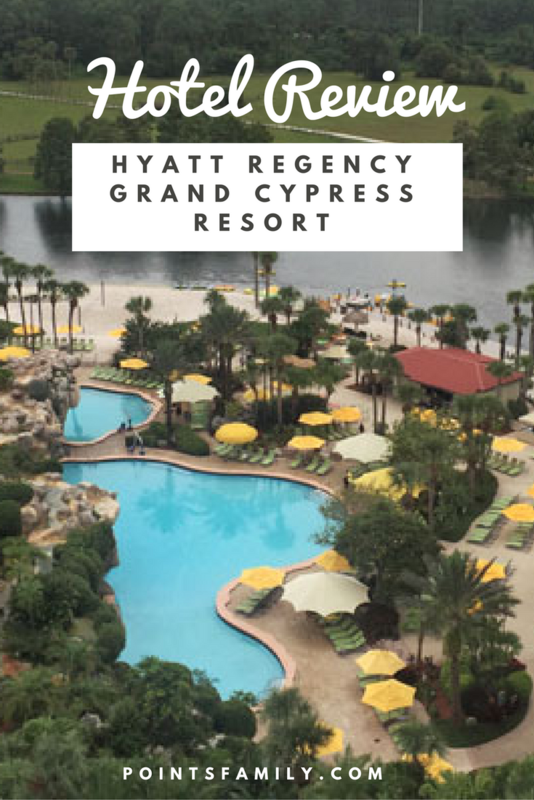 Redeeming points at the Grand Cypress is a great way to go if you are looking for more than just a hotel room for the night. Even better, because it’s a category 4 hotel, it’s the perfect place to use a Hyatt award night, especially if you are planning on a day at the resort. 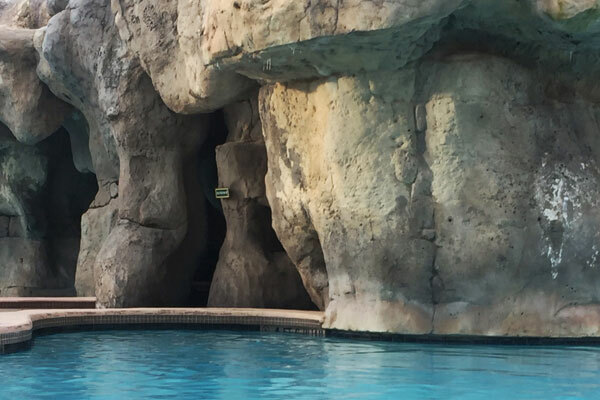 We found that it was the perfect place for the first or last night of a trip that involves switching to an On-Site Hotel for Universal Studios Express Passes. We stayed in a standard room since we were just there for one night. However, there was a chaise lounge in the corner of the room. It’s the perfect size and sleeping spot for a small child! We requested late check-out to spend the day at the pool. The hotel has a $30 resort fee and parking is extra. If you are staying at the resort for a visit to Disney or Universal Studios there is also a shuttle. You can book rooms for 15,000 Hyatt points per night. However, since resort fees are waived on free night awards for Hyatt members, it’s the perfect place to use an award night! Annual Award Nights. Annual award nights from the Chase Hyatt card are valid for Hyatt category 1-4 hotels. The card, which has an annual fee of $75, has 2 free nights at any hotel the first year. Every year I try to find one of the best Hyatt hotels to redeem our free night award. It was very easy to maximize our award night at the Grand Cypress! Club Lounge. Last year when we stayed we had access to the club lounge as Diamond members. With the new World of Hyatt, we were downgraded to Explorist. Explorist does have club lounge certificates that can be redeemed on points stays (but not on award nights). If you are in a similar situation, you’ll have to determine which way you’d rather go on this one. 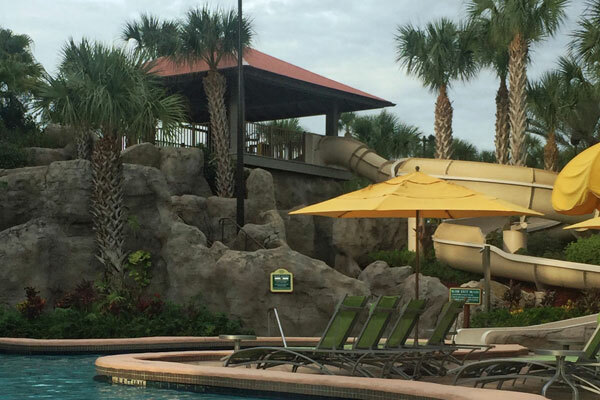 In addition to the pool, the Grand Cypress includes all kinds of activities: rock climbing, biking, volleyball, boating and watersports. We used paddle boats, kayaks, canoes and hydro bikes. There were also paddle boards available, but our kids were too young to use them. 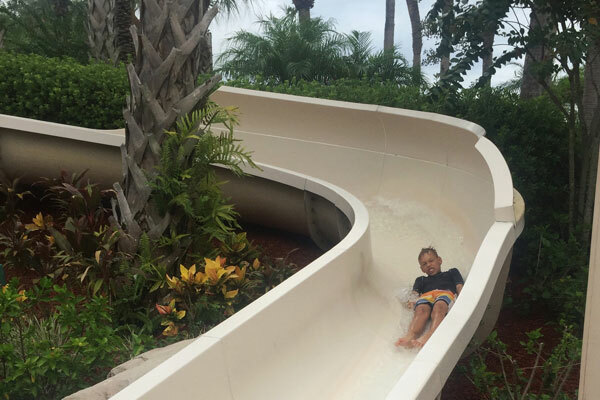 After an entire day at the resort our kids found they didn’t have time for everything. I know they missed out on time for golf and more boating! 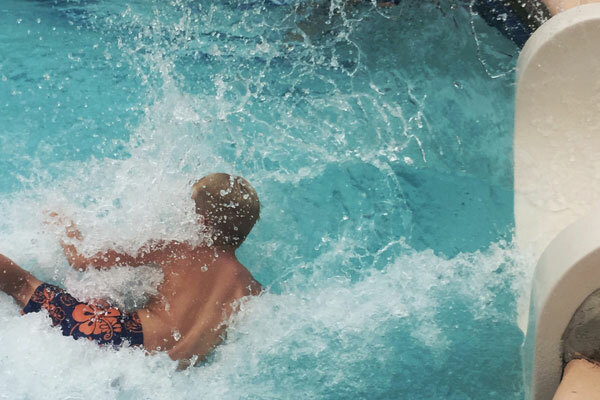 How many times can you go down a waterslide? All of the activities are included in the resort fee. With kids, including everything instead of paying by the hour, means the kids can hop from one activity to the next in five minutes if they’re ready to move on. Or they can just return to the waterslide. Over and over. The Grand Cypress was exactly what we wanted, 24 hours of fun! I would happily redeem an award night or hotel points here again. Where is your favorite place to redeem Hyatt annual award nights?